I am stone deaf in my right ear. 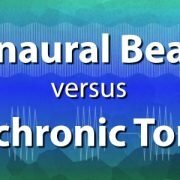 Will this hinder the use of Isochronic sound. 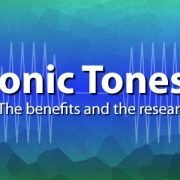 Regular isochronic tones tracks don’t require headphones and will work for you even if you can’t hear out of one ear. 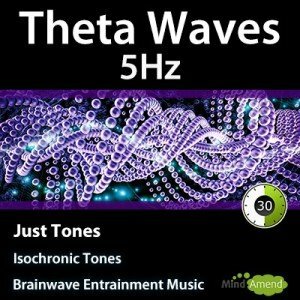 I do also have some ‘split hemisphere’ isochronic tones tracks, which require headphones and the use of both ears to be fully effective. 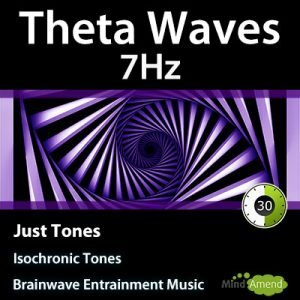 When viewing my isochronic tones product pages, I explain at the bottom of the description if you need headphones. In your situation, just choose any of my products which say you DO NOT need headphones and they will work fine for you.